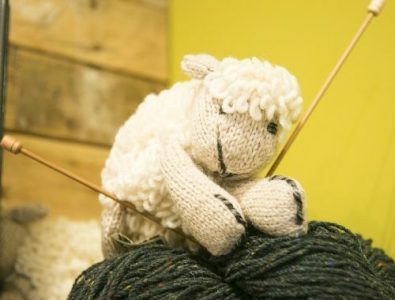 We hope you are ready for a different type of shopping experience; our focus here at Irish Crafts is sourcing beautiful crafts, gifts & knitwear from small independent crafters throughout Ireland. 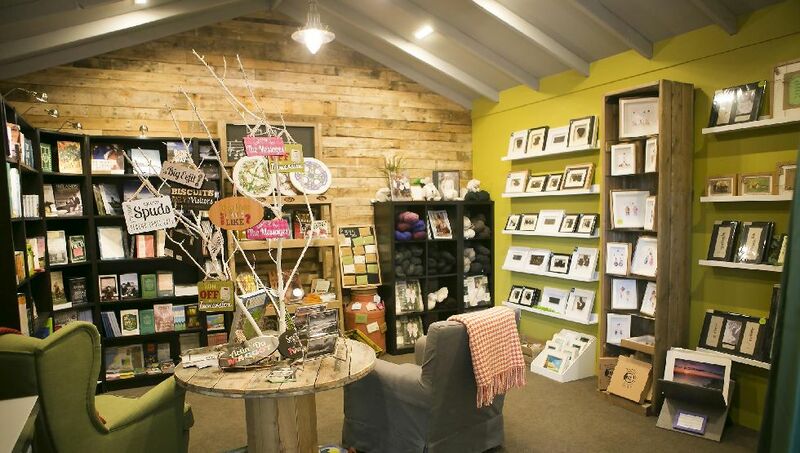 Our constantly expanding range includes handmade glass, pottery, wood, stone, turf & slate. 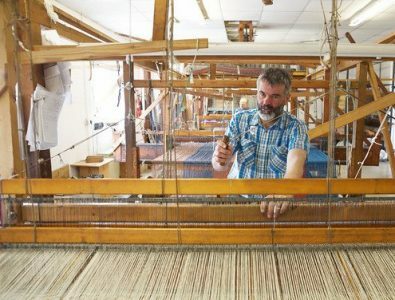 We also offer a classic collection of traditionally handwoven Irish Linen as well as Luxurious Wool Cushions, Rugs & Throws from the finest Irish weavers. Take time out to sit by the fire in our Library where we house an array of books, prints & wall art or browse our wonderful collection of costume, silver & gold jewellery to suit all tastes. 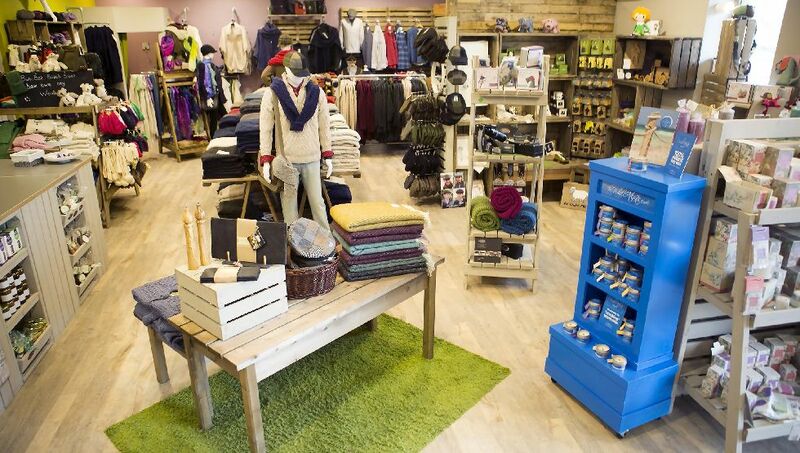 Of course an extensive range of traditional & contemporary Irish knitwear, clothing & accessories awaits you too. 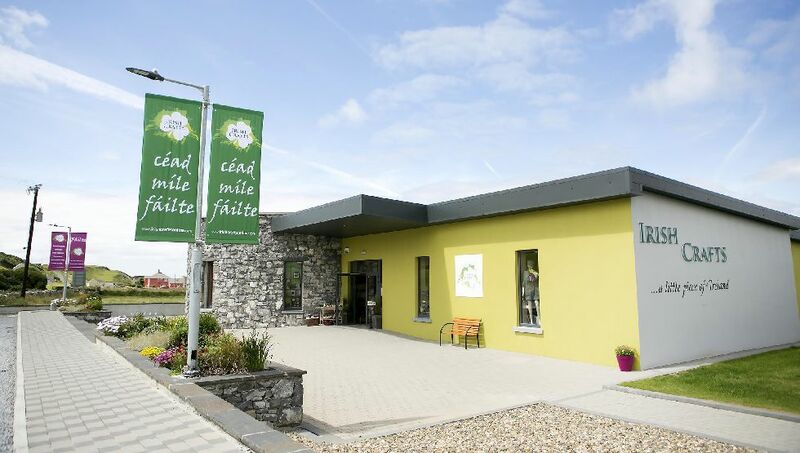 Our team are on hand to tell you about our extensive collection of Irish Made products & the stories from the skilled crafters that make them; take time out to find a unique & meaningful piece of Ireland. Here’s one of our crafters Johnny McCarthy, making his stunning handcrafted Salt & Pepper Mills. At Irish Crafts we value the skills, time & tradition it takes to make beautiful things. 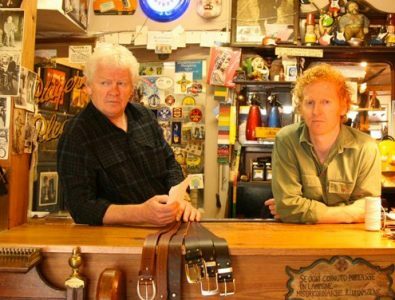 Is fearr lán doirn de cheird ná lán mála d’ór. Traditional crafters seldom use written measurements or patterns, relying instead on skill and accuracy developed through rigorous apprenticeship and experience. Their skills are passed from one generation to the next, often within the same family. Holiday Shopping should be stress free. Let our team take care of you! We offer Tax Free Shopping & Ship Worldwide.